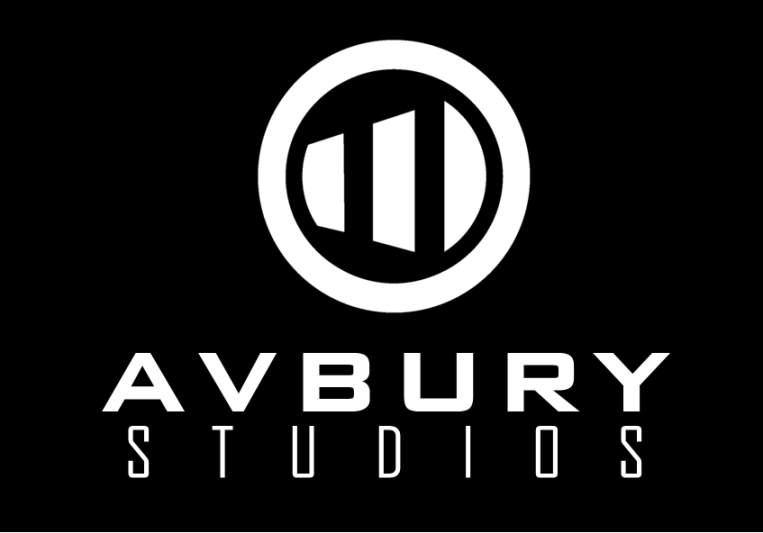 Avbury Studios is a recording studio in the West Island of Montreal founded by Jamie Snytte and Matt Nozetz. 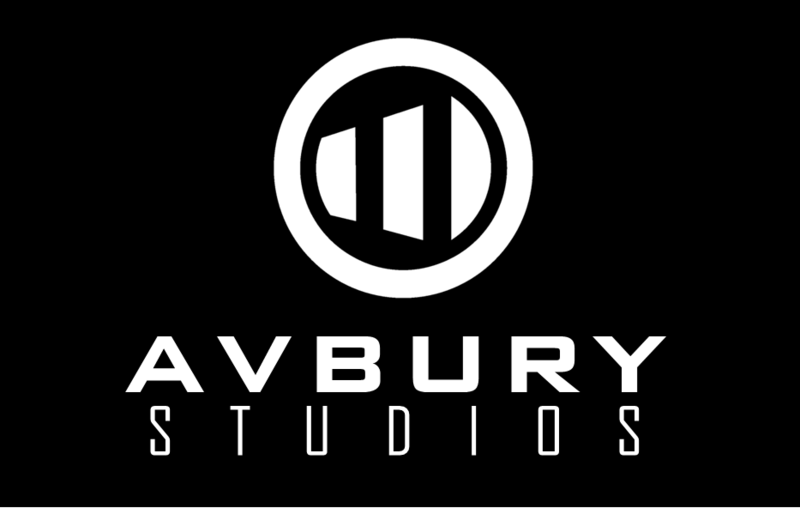 At Avbury studios we offer professional quality recording, mixing and mastering at affordable rates. You can book recording time by the day or by the hour.